Nicaragua is beginning to appear on the radar of travelers, with its natural beauty and old-fashioned charm that neither tourism nor internal strife has ruined. It’s a low-key, slow-moving Latin American culture, inexpensive to travel and live in, and is often referred to as “Costa Rica 30 years ago.” Nicaragua is easy to travel within and home to rich festivals and exciting outdoor adventures. 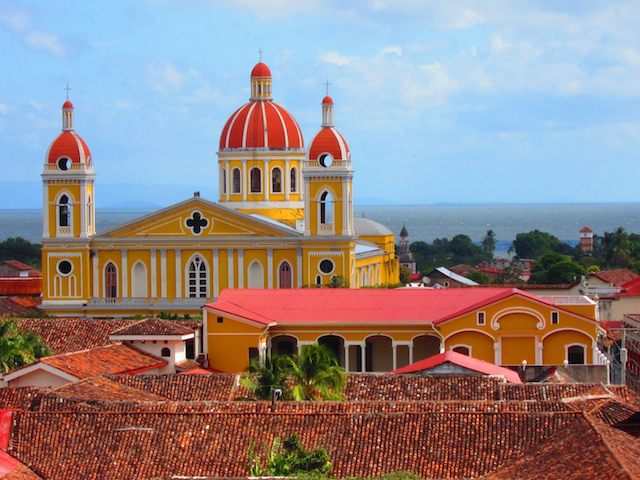 From ash boarding down the side of one of the youngest (and active) volcanoes in the world, to scuba diving in the Little Corn Island – known for its remote, pristine beaches – along with the excitement of colonial towns such as Leon and Granada, in Nicaragua you can still travel under the radar.